Popular media firm TechCrunch is seeking blockchain startups for its San Francisco 'Disrupt' conference. What is the blockchain? Where did bitcoin come from? And what is a bitcoin miner? 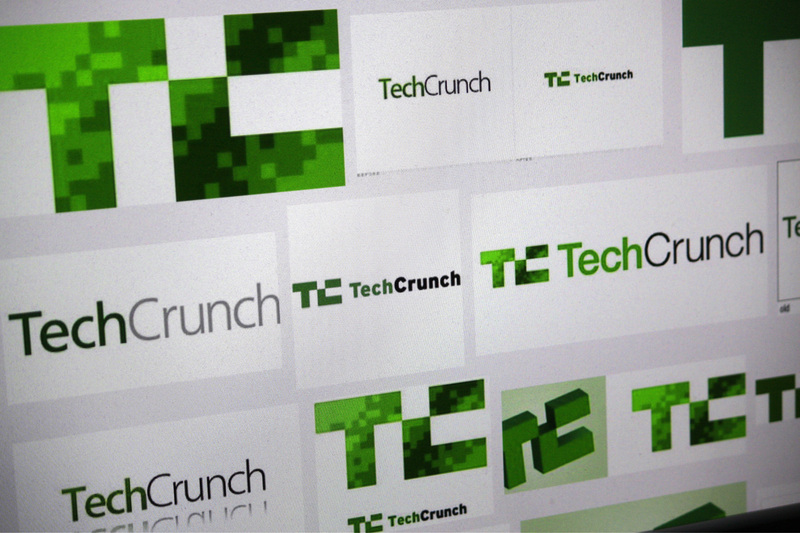 TechCrunch's new web series explores. Blockchain technology was discussed during a panel at TechCrunch Disrupt London, held earlier this week. British singer and songwriter Imogen Heap has discussed how blockchain technology could help empower musicians. Ripple’s Susan Athey and Blockchain’s Peter Smith shared their thoughts on cryptocurrencies at TechCrunch's Disrupt NY 2014 event. Bitcoin has won a Linux award at CeBIT 2014, Europe's premier tech trade show. The currency won the Best Technology Achievement award at the 2013 Crunchies, but Satoshi Nakamoto was a no-show. CoinDesk founder Shakil Khan talks bitcoin with Nejc Kodrič and Michael Jackson at TechCrunch's Disrupt Europe 2013.